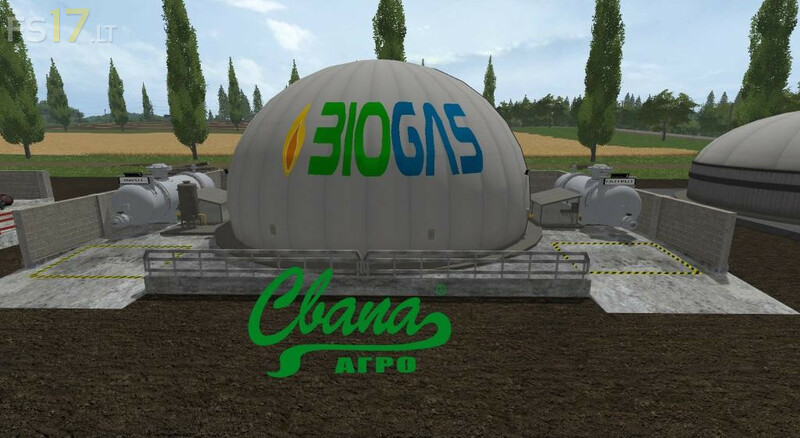 This is a Mod Pack with a BioGas facility. Products are fermentation residues and biogas. 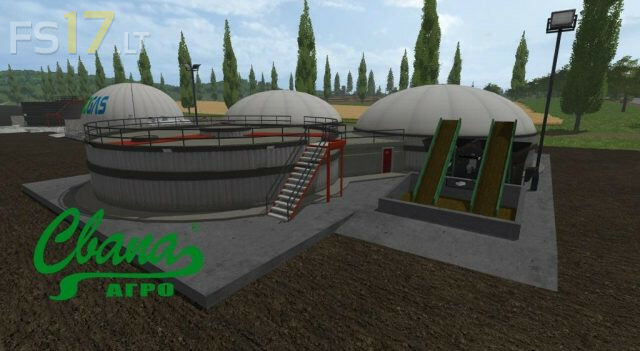 A bio gas accumulator with a capacity of 1 000 000 l.
And a fermentation tank with a capacity of 1 000 000 l.
As always, all buildings are listed under the category "Svapa Agro Production". The mod is 100% compatible with all our mods, is tested on standard maps of LS (on the screenshots "Sosnovka"). 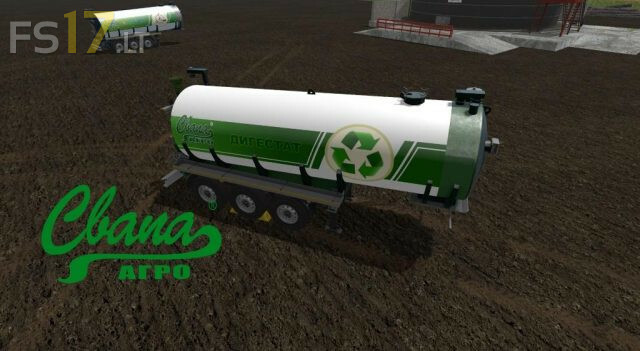 How it goes with other Mods / Maps, must be tested.